An ARTISTS TALK with Donald John MacLean (and Hugh Hood) took place at the Lillie, on Saturday 7th June. The work by Donald John MacLean seeks to capture the loneliness of life within the realms of a busy city centre. 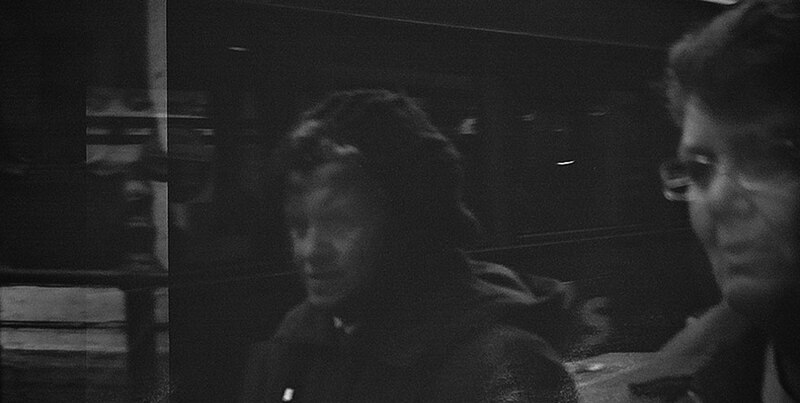 Using a Holga 120 camera and black and white film, the starkness of the images are challenging and inventive - the subjects appear ghost like, lost within the busy realms of the city where people appear like strangers to one another. 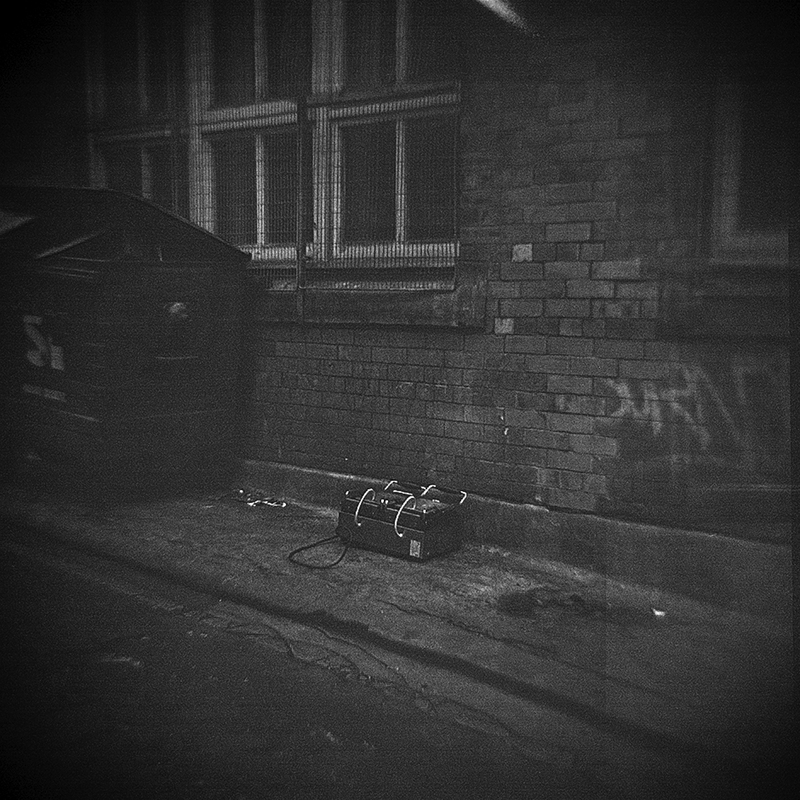 The works are from the larger project ‘The Truth – Even if it Didn’t Happen’ and MacLean says ‘I wanted the viewer to feel and see the sense of doubt, pain and anguish that are visible on the streets… I wanted to question the belief that street photography should be well composed, properly lit and in sharp focus’. MacLean graduated from UWS with first class honours in 2013. He is a member of The Forgotten Collective, whose recent exhibitions include 'Art on the Hill' (the Church on the Hill, Glasgow), '2014 Frames' (CCA and Street Level, 2014), 'The Forgotten Collective V2' (Bar 10, Glasgow), as well as shows at Veneer Gallery and DNA Gallery. Other exhibitions include 'The Paisley People's Archive' (John Muir House, Paisley), and 'Govanhill - The Place of Many Faces' (Govanhill Baths, Glasgow). This will be shown alongside Hugh Hood’s ‘Glasgow 1974’ series.